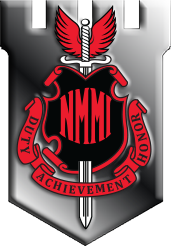 The PDF version of the 2018-2019 New Mexico Military Institute Academic Catalog (July 2018) is now available. This PDF file is in Acrobat file format, which requires a PDF reader program to be viewed and printed properly. If you do not have the a PDF reader, click the button below to download the Adobe Reader for free.